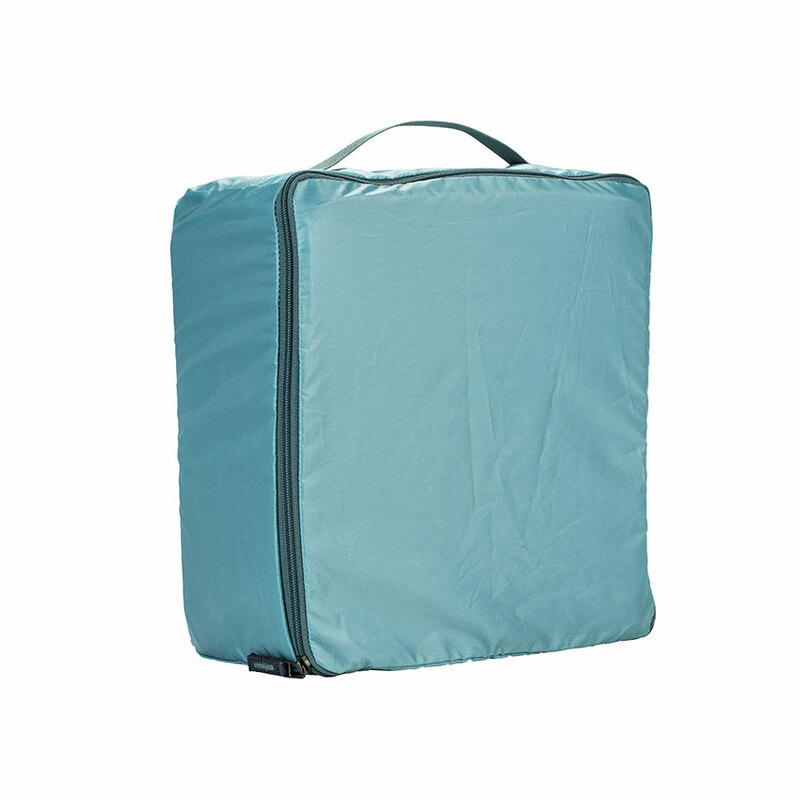 When gear is at home and not in use, the skin keeps it sealed inside the Core Unit and dust free. 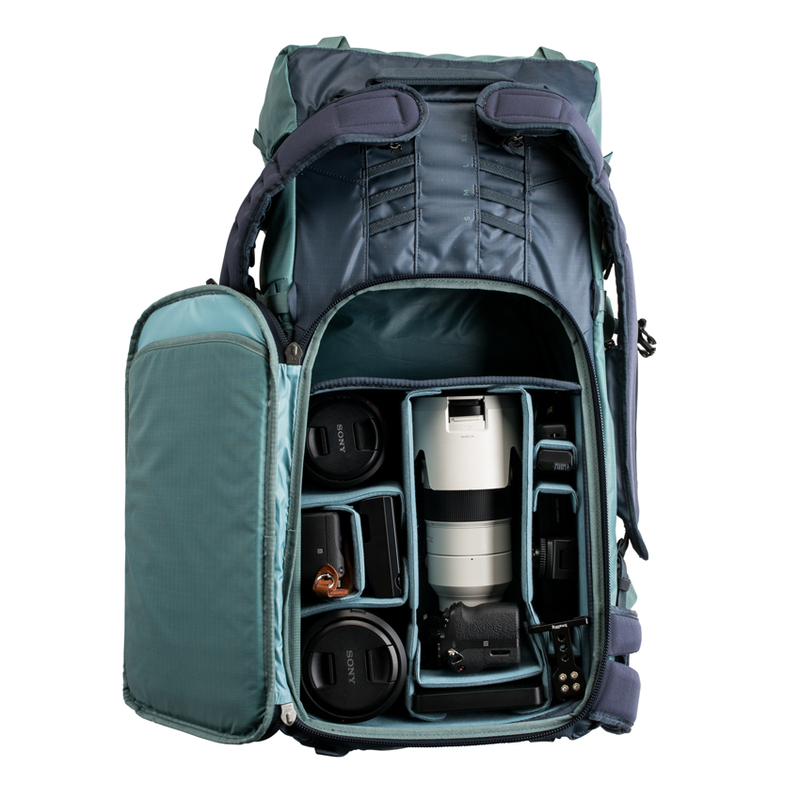 Its secondary function is as a packing cell. 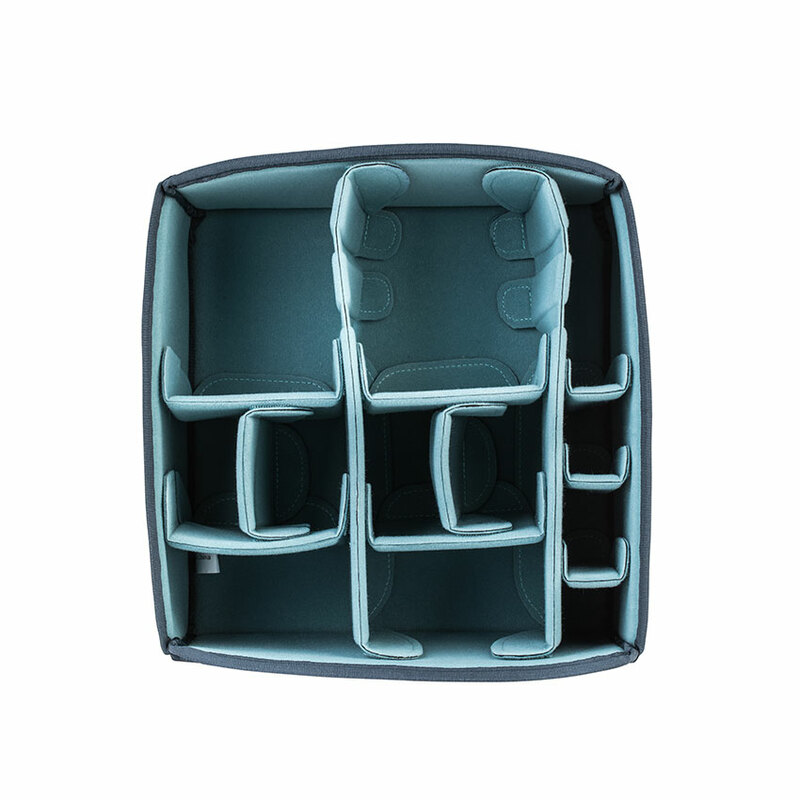 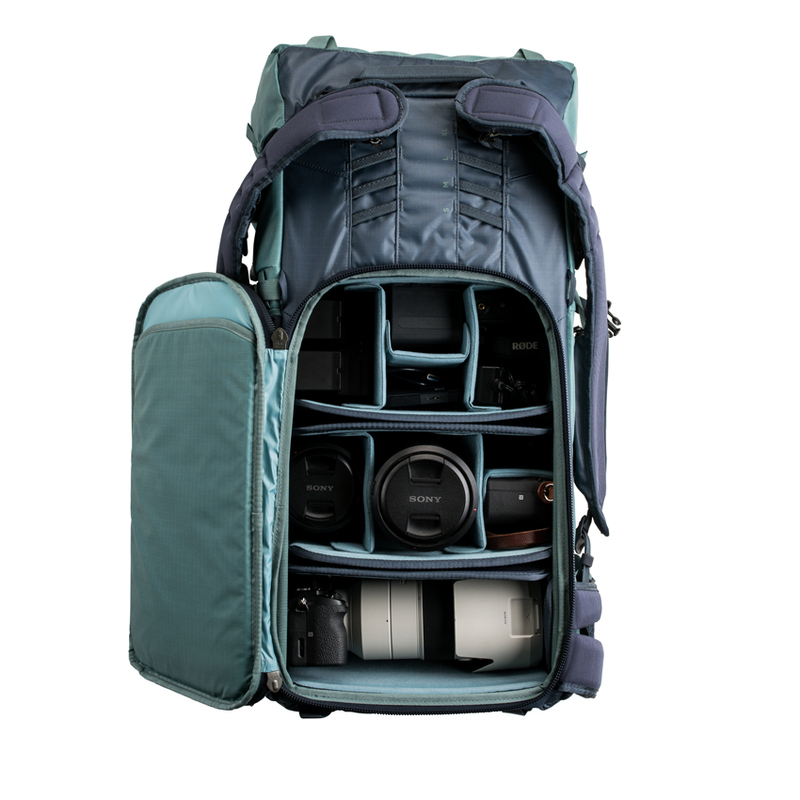 A user can fill it with clothing or other common items and pack it in their backpack or carry-on roller. 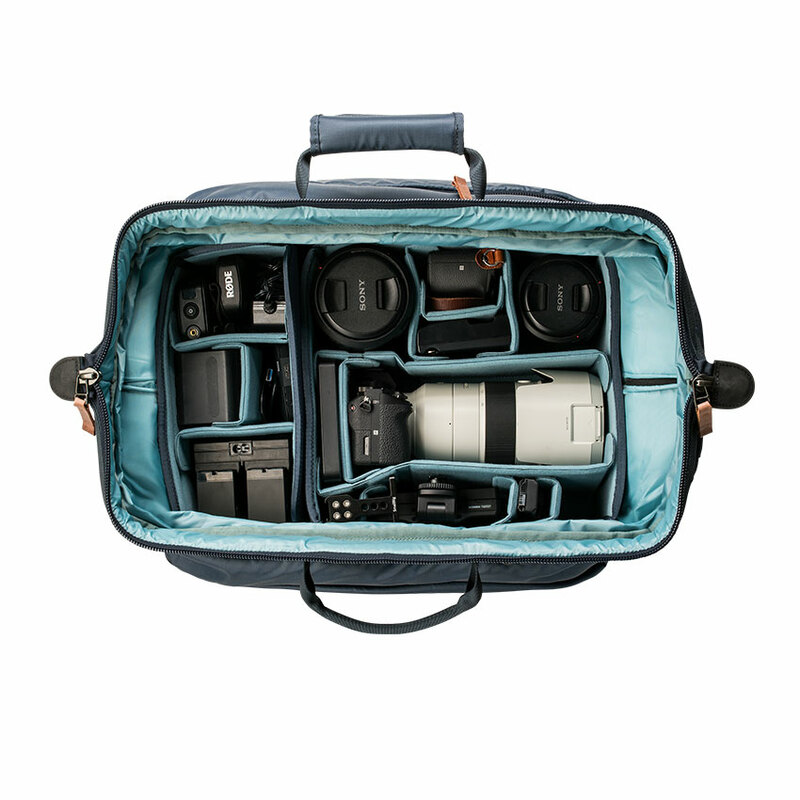 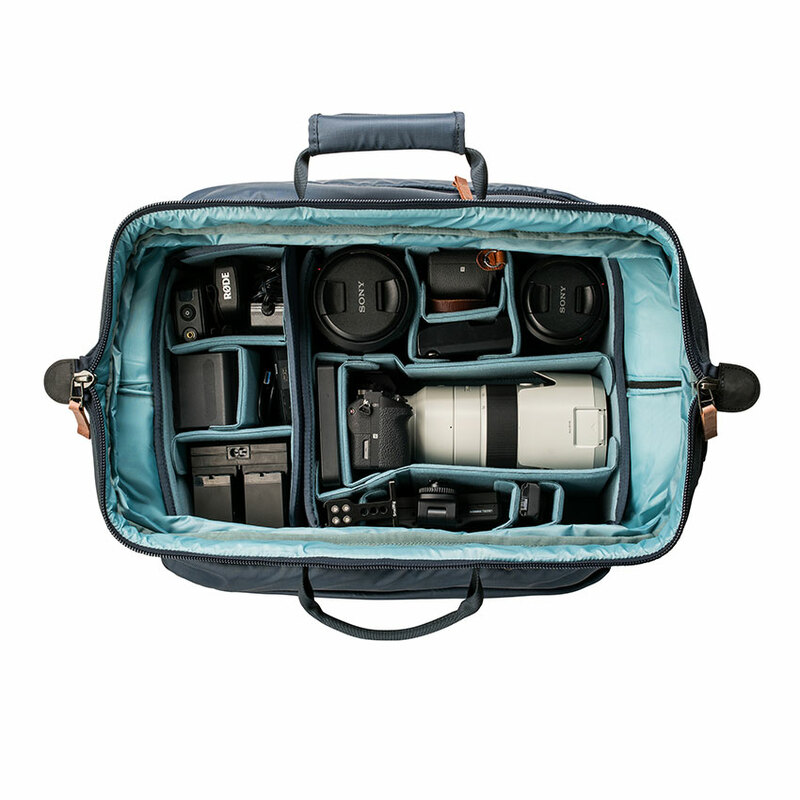 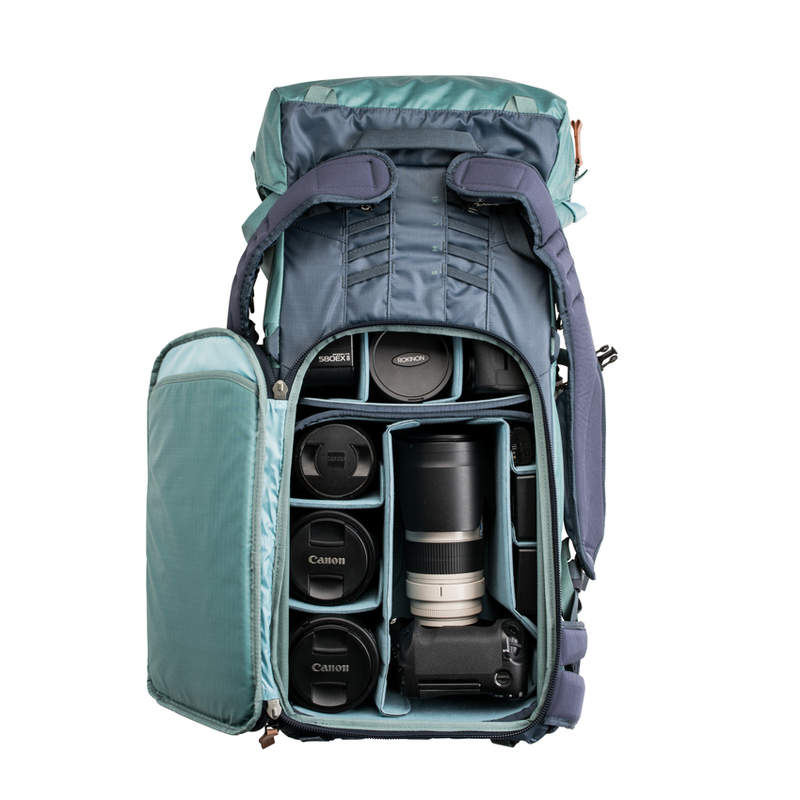 The third function is to act as a shoulder bag, allowing a camera kit to be packed into the Small Core Unit and carried on a quick hike out of basecamp or a casual walk around a city while travelling.